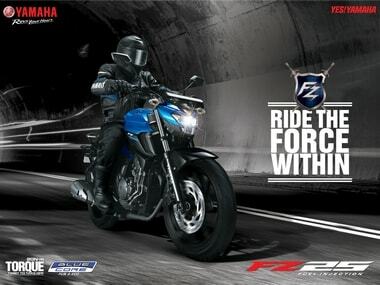 The exercise covers 21,640 units of Yamaha FZ 25 and 2,257 units of Yamaha Fazer 25, it added. India Yamaha Motor Pvt Ltd today said it is recalling 23,897 units of two motorcycle models — Yamaha FZ 25 and Yamaha Fazer 25 — in India to rectify issue related to head cover bolt loosening. The recall, with immediate effect, will cover units of the two models manufactured from January 2017, the company said in a statement. The exercise covers 21,640 units of FZ 25 and 2,257 units of Fazer 25, it added. "The affected motorcycles will be repaired free of cost at any of the Yamaha authorised dealers and the owners will be contacted individually," the company said. Yamaha is working closely with the dealer partners to ensure the repair experience is as convenient and efficient as possible, it added.